Shock the Monkey. Keeping Your Vermont Drinking Water Bacteria Free. Shock the Monkey. Keep Your Vermont Drinking Water Bacteria Free. 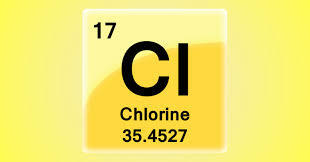 Chlorination 101. So many run for the hills to the gorgeous Vermont Green Mountains in part to escape Babylon, the concrete jungle and all that congestion brings including crowds and pollution. Vermont is a utopia, far from the Madding Crowd where you can hear the coy dogs howl in summer, listen to the silence of snow falling, and swim in pristine rivers and some of the best swimming holes on the planet, sip the drops off the melting icicles in winter. We exalt in our drinking water. My last log cabin in paradise shared a spring with five or so other homes, all drawing from the same overflowing bubby underground water supply framed by a rudimentary concrete tile (large vertical pipe), running across the fields of azure through a plastic hose that the beavers would seek out and nibble through in a primal attempt to start a new beaver dam, another story entirely. That spring water was some of the most delicious I've ever tasted. In Northfield there's a famous spring with a spigot by the side or Route 12A that many flock to with their containers, just off the Dog River, providing drinking water to connoisseurs from near and far. We are fortunate in so many ways in Vermont chief of them perhaps is our abundance of water, seeping up through the ground across the land forming wetlands, springs, bogs, mush back yards, itinerant springs and often in abundance. Yes, our mountains are very green and in we're in no danger of running dry anytime soon even if some wells aren't consistent producers or have gone bone dry in drought. Yet all is not golden in Lala land. Even the most delectible water can have impurties, chief of which are the bacteria e-coli and coliform, the two basic scoundrels property inspectors test for when purchasing a house up here. And shocking is usually the tonic called for. Primitive really, dumping a gallon or more, or less, right into your well to chase off the villains interrupting that soothing perception of perfect paradise. 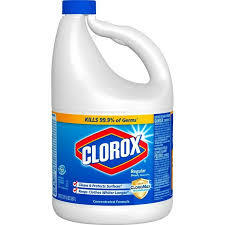 Mom knew what she was doing in the laundry room with Clorox, bleach in essence, purifying those whites, kicking out the stains and disinfecting the family germs. Here's a link to the State of Vermont Instructions on how to disinfect your water that may be helpful, though it's advisable to hire a professional water purification company to do the honors including re-testing. 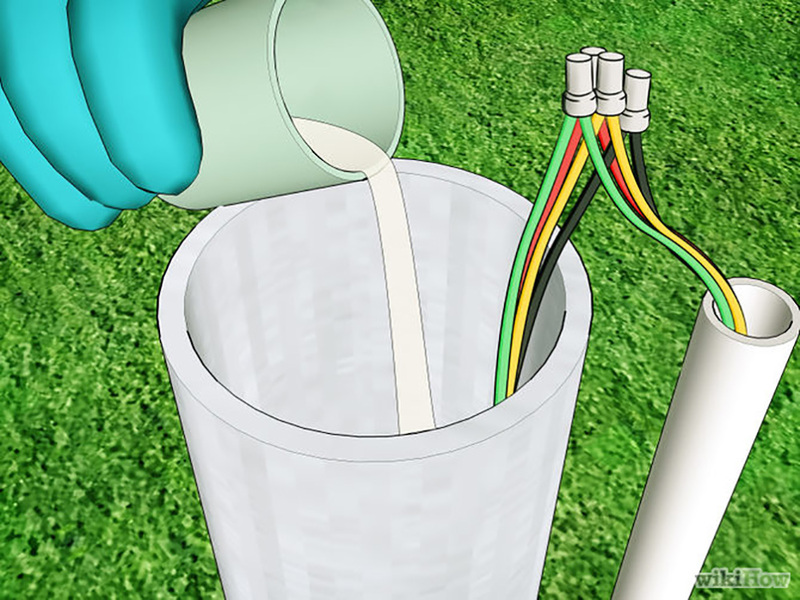 Reshocking at higher concentrations and or allowing a longer sitting period before flushing can bring redemption but even reshocking can fail. In those unusual but far from rare cases, it's the big guns that get brought to the table. 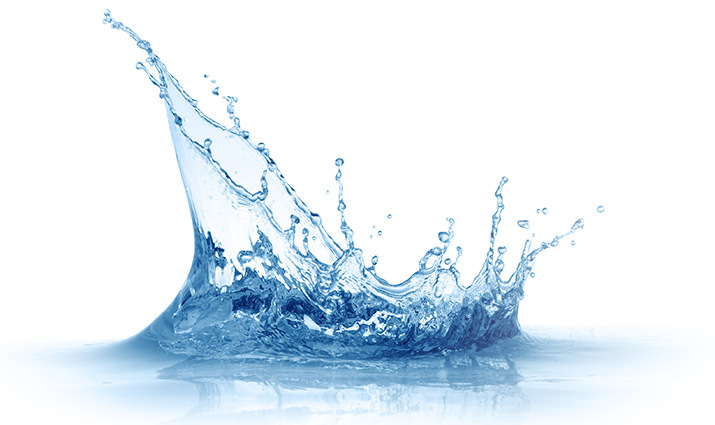 Enter Ultraviolet Light filtration which one water purification company rep this week confidently guarantees clean retest results 99.9% of the time. This week I received an estimate, including installation, @ about $1,600. Compare that to shocking which might run in the $350 to $450 range, isn't guaranteed, and is likely to be a recurring tool in the fight for bacteria free water. UV systems do require maintenance and service and replacing the UV bulb, depending on manufacturer guidelines, may be part of that regimen. 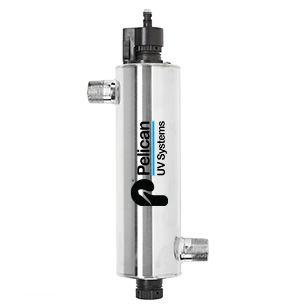 These sleek powerhouses zap the bacteria but don't filter out other impurities including pernicious radon in water (absolutely worth testing for as it's a major carcinogen) which is more commonly treated with carbon filtration depending on concentration levels. Helping to keep you safe and healthy is a major concern at Maple Sweet Real Estate as there is almost always more than meets the eye. Having an experienced professional at your side can mean the difference between health and illness and means much more than having just valuable comparative property value insight. You are the most important part of your home and safeguarding you and your is paramount. The key to your health. If you are an expert in the field of water, it would be fantastic to hear from you to help fine tune the information above. Maple Sweet Real Estate delves deeply into myriad issues affecting Vermont property owners, sellers, and purchasers.